1. The regulatory framework for entering in Indian market and performing as one is highly restrictive in nature, Which has its own positive outcomes it will prevent any king of fraud but it also act as a big barrier for new entrant or you can say a wanna be ha to conform to a lot of formalities even before beginning its operation. 2. Poor infrastructure in terms of Internet Connectivity, unbanked population and low literacy level are another hindrance. Only around 52% of the Indian population has banks accounts which are a pre requisite for conducting online transactions. Even those who have banks accounts faces issues like low internet connectivity which makes the processing time for a transaction really long as compared to cash transaction which is done instantly. And even having a bank account and good internet connection does not solve the problem since a major chunk of Indian population has low Financial literacy level which make them unfit to go for it. 3. The conservative approach of users and merchants to deal in cash is really hard to change. Since its not part of financial life but a way to their financial transactions. Changing a habit is easy but changing someone’s way to life is tough. Majority of aged people had been doing the transaction like in cash since ever and it is hard to change their age old habit and introducing them to an altogether new ways which they find bit hard adjusting to in this age. 4. Frauds and loss of money factor related to online transaction is another hard bite to swallow. Transaction can easily turn into fraud by tech people aware of glitches in software that uses their knowledge for looting people rather than making the infrastructure better and more consumers friendly. 5. 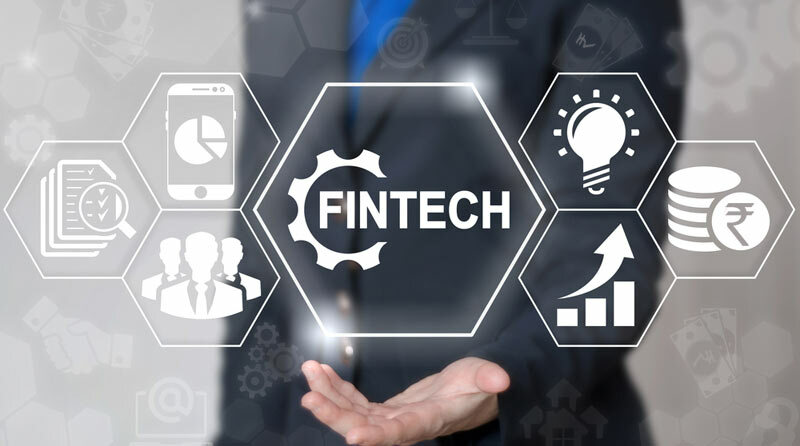 Lack of governments support and some sort of Incentives for protecting the Interest of Fintech in India is another reason which is demoralizing the start and entrepreneurs at very basic level. They do not get the right guidance and due support from the government for a venture who if supported and achieved something will be a part of country’s economy only. 6. 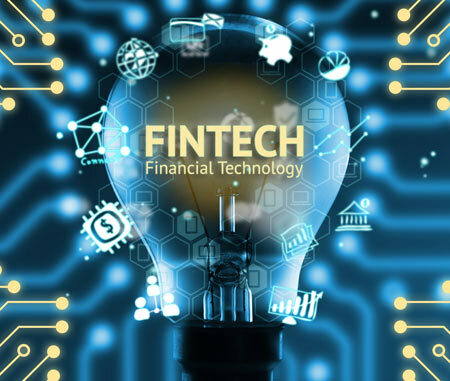 Lack of Investors trust in an Industry whose future is blurring in terms of existence is a big hurdle in the path of growth of Fintech. They do not get the required seed capital and other required investment on time which make their operations and functioning really below the mark.